Linda Matthews serves as the Director of Music at Shady Grove Church and counts it an honor and a privilege to serve this congregation. She gave her heart to Christ in the 4th grade and was baptized at Immanuel Baptist Church in Lexington, KY, where she grew up taking care of and showing horses. She graduated from Marshall University with an BA degree in piano and music education. She later completed her MA in music and choral conducting. Even though she taught music in the public schools for 11 years, she always had a part time church job. 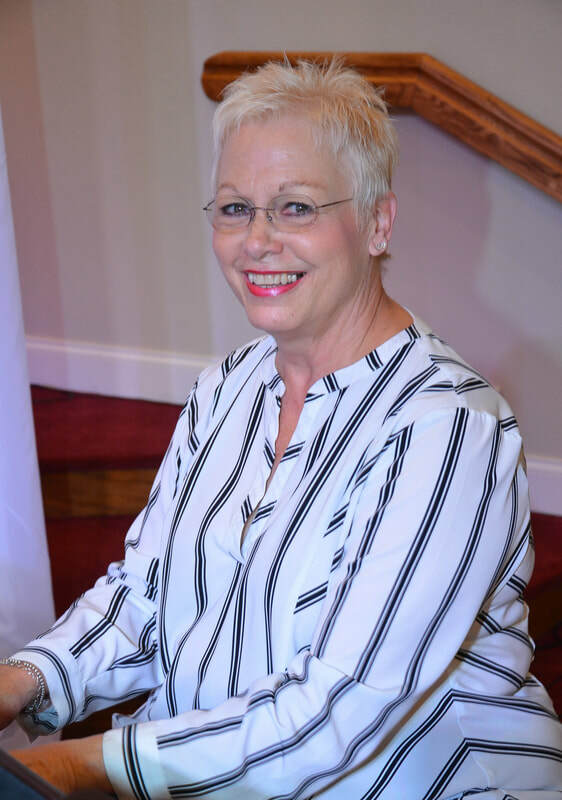 After moving to Naples, Florida in 1989, she went full time in church music ministry and has continued to serve here in Tennessee. As she is a native of West Virginia, Tennessee is much like home to her, and she loves both the mountains and the people of East Tennessee. She and her husband Howard have four children- Joy, Jayson, Wayne, and Beth Anne- as well as several grandchildren.